The New Zealand rowing crews have finished with an impressive 11-medal haul at the final event of the World Cup series in Lucerne, including six gold, three silver and two bronze. Olympic champion Mahe Drysdale even surprised himself with the manner in which he took control of the men's single scull race, to win gold in 6:47.38. "I couldn't quite believe it to be honest. I looked around at 500 metres and I was in front and was feeling good and thought today was my day. It was nice to be able to row away from the field in the second half and just watch everyone come at you and no-one put up too much of a battle." Drysdale says it's a real confidence booster going into the world champs. Hamish Bond and Eric Murray were again clear winners in the men's pair. The women's lightweight single scull, women's lightweight double scull, men's lightweight four, men's single scull, men's pair, women's double won gold. The women's pair, women's eight and men's quad earned silver while the men's lightweight single scull and men's eight bagged bronze. Out of New Zealand's 21 crews that raced, 15 featured in 'A' finals and 12 of those were in Olympic boat classes. The results mean New Zealand have successfully defended their overall World Cup crown. 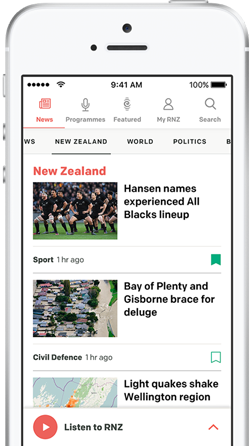 In 2014 New Zealand won the title of best rowing nation in the world for the first time after finishing on top of the World Cup series standings. The New Zealand team only competed at the final two World Cup regattas and at Varese, Italy last month, where they claimed six medals - four gold, one silver and one bronze. New Zealand won the 2015 World Rowing Cup series trophy with 117 points, Germany was second with 115 points and Great Britain third with 107 points. 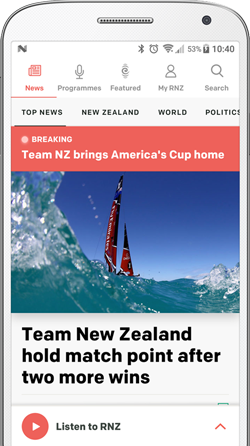 The world championships also double as the major qualifying regatta for the 2016 Summer Olympic Games, where New Zealand aims to qualify all 14 Olympic boat classes for Rio. The results in Lucerne set the New Zealand squad up in a great position for the world rowing championship regatta in France, which are just seven weeks away. New Zealand's rowing team is off to a flying start at the World Rowing Cup in Lucerne, Switzerland. New Zealand rowing crews have won four gold medals at the second World Cup event for 2015 at Varese, in Italy. Six New Zealand crews have qualified directly for the semi-finals at the World Rowing Cup in Italy while one crew advanced through the repechage. The National Rowing Championships started in Twizel on Tuesday with the country's club and elite rowers lining up to race for New Zealand titles.